Getting Started 2019 is a guide to decision making in year 8 and 9 aimed at parents and carers within England. 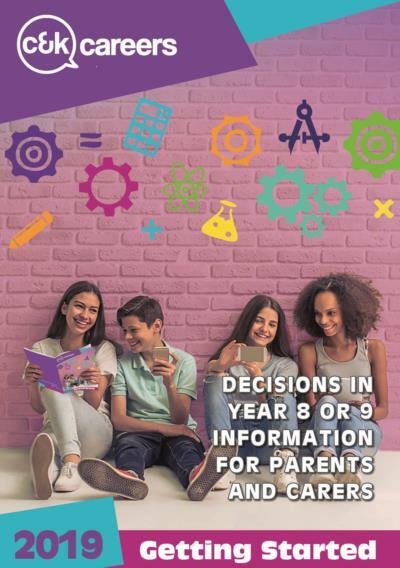 The booklet provides information on Key stage 4 curriculum, qualifications available, how to choose subjects and post 16 options, as well as how parents and carers can help and useful websites. Getting Started supports Gatsby benchmark 2 - learning from careers and labour market information.